This is the culmination of a great study effort in the 100 strong team of Microsoft Certified Professionals to gain the latest MCP Certifications. It required a team effort across the board as the renewal relied on hundreds of exams and certifications plus 58 different customer references. 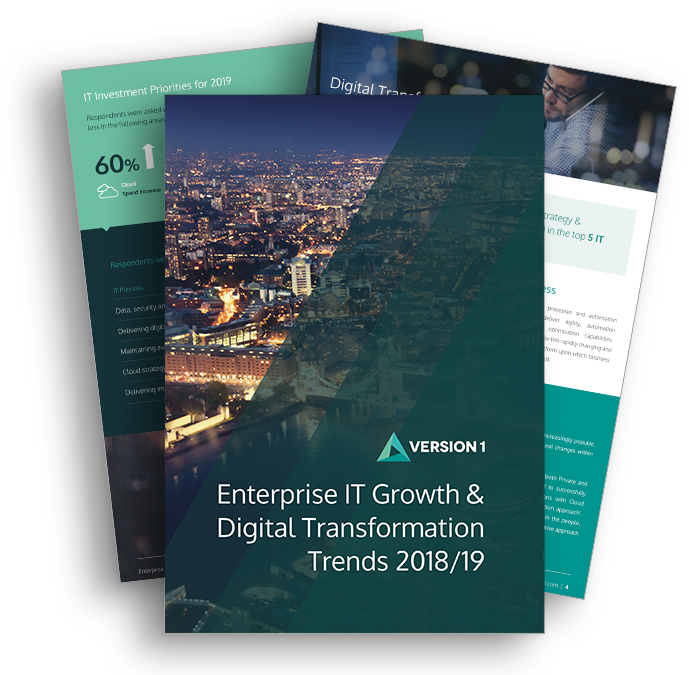 Version 1 endeavours to build a formidable Microsoft capability with the ability to work across the Microsoft offerings on premise and on the cloud. For Enterprise Applications, we have maintained our Gold standard in Application Development demonstrating ability to provide solution in Cloud and traditional architectures across all devices. This is enhanced with Silver Application Integration recognising the importance of integration solution including BizTalk. This is complimented by our Gold Competencies in Data Analytics (formerly Business Intelligence) and Dynamics CRM to provide the tools for Insights and the ability to profit from them. The Collaboration & Content Gold Competency is the productivity powerhouse of SharePoint and Office 365 applications and services. In the Infrastructure and core services arena we have Gold in Data Centre and Devices and Deployment supported by Messaging (Microsoft Exchange) and Silver in Identity and Access for reliable security. The new Cloud Platform and Cloud Productivity competencies which launched in September are obtained initially in Silver covering the entire Microsoft Azure and Office 365 suite of ever expanding services. Finally, we are proud to add Silver Software Asset Management as a new Microsoft offering for our customers. This was obtained by building on deep expertise in License Optimisation spearheaded by capabilities from our recent acquisitions. These advancements in our certification program are testament to our continual drive to deliver the broadest range of Microsoft solutions on the market.